Run the reaper using the command line from /etc/cron.d/reaper to cleanup manually. Then, when the Reaper cannot clean up anymore manually, please add a newline to the end of the file /opt/delivery/embedded/cookbooks/delivery/templates/default/reaper.cron.erb and reconfigure the automate system. There is a bug in Automate 1.8.3 that results in the Reaper never running, because the format of the generated file /etc/cron.d/reaper does not fit with what most linux are expecting. You can check that the change to the cron jobs took place and that it is accepted by the cron daemon by looking in your /var/log/syslog, /var/log/messages, or /var/log/cron. My /var/log/cron has this, for example. The first message shows that the crontab file the system read was accepted. The second will repeat as the system runs the job. You should be monitoring Reaper runs. Any sort of monitoring on the total number of indices(this number should not change by more than 1 or 2 indices a day while the system remains in a single configuration) or reading Reaper's logfile would have also caught that it was not running. This issue occurs when using Automate as a profile store with the audit cookbook running on target machines. When the audit cookbook Inspec run occurs and it downloads the profile from the Automate system, the following condition occurs. The CIS-RHEL7-level2-2.1.1-9 profile is known to have this problem. 2.1.1-12 does not have the problem. Please send a ticket to Support to get an updated profile until the fixed profiles are released in the next Automate release. This issue is actually with the /usr/local/bin/delivery-cmd on that builder, which uses the old chef/rest API that isn't included in these later versions of the ChefDK. That delivery-cmd program was likely installed by an Automate server older than 0.8.14, since Automate 0.8.14 and newer use chef/server_api which is actually included on the newer ChefDKs. Rolling back the ChefDK to something around 1.6.x is one workaround, but if you want to use ChefDKs newer than around 1.6.x when installing your runners you'll need to have a newer version of Automate.  In all versions of Chef Server that support proxying data-collector data reports to an Automate system, the following condition will happen in the chef-client logfile when larger chef-clients try to save their node and Compliance data reports back through the Chef Server to the Automate system. 413 "Request Entity Too Large"
Due to various issues between Chef Server 12.14.0 and 12.15.5, we recommend that you only use Chef Server 12.11.1 or 12.15.8 with Automate 0.7.151 - 0.7.239. If you are running Chef Backend HA 1.3.2, you should run Chef Server 12.15.8 only, as searching does not work for various reasons in Chef Server 12.11.1 when combined with Chef Backend HA. # cron.d/run-parts will only execute the first line of a cron.d/cron entry. Afterwards, you can test whether or not it is working with the following command. Read the /var/log/delivery/reaper/reaper.log logfile afterwards to make sure it happened. If it's working, you will see messages that make it obvious that the Reaper deleted unneeded Elasticsearch indices. If you see this after any delivery-cli command, but especially `delivery setup`, the issue is that your terminal doesn't support colors, but the delivery command needs to use them for highlights.